The Rolex Day-Date: Can You Pull Off The ‘President’ Watch? What factors influence your diamond buying process? 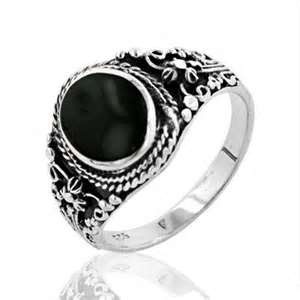 You are at:Home»Latest Fashion Jewellery»Black jewellery are you a fan? 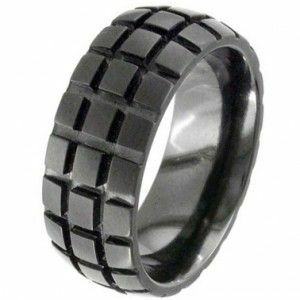 Black jewellery are you a fan? 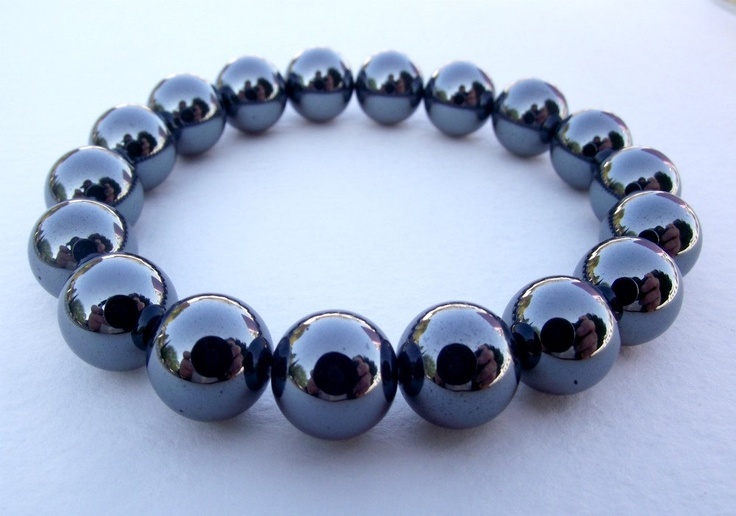 Black jewellery has it’s place in the fashion industry. It can look stunning, show off clothing in all sorts of different lights and hold it’s own when defining a particular look or style. 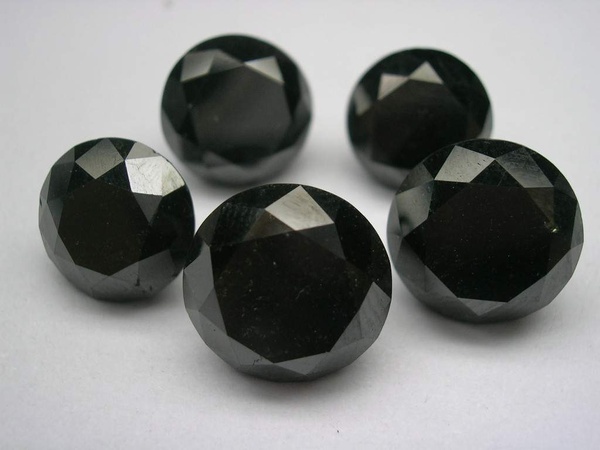 The colour black looks mysterious and elegant, it absorbs the natural light and makes the wearer feel warm and powerful. 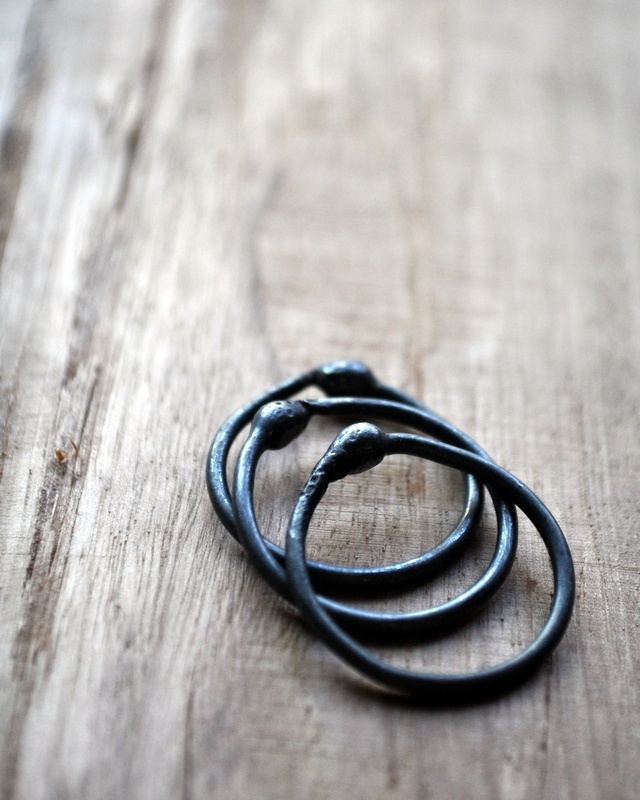 Black jewellery is becoming more popular than ever before. The question is….. Are you a fan? 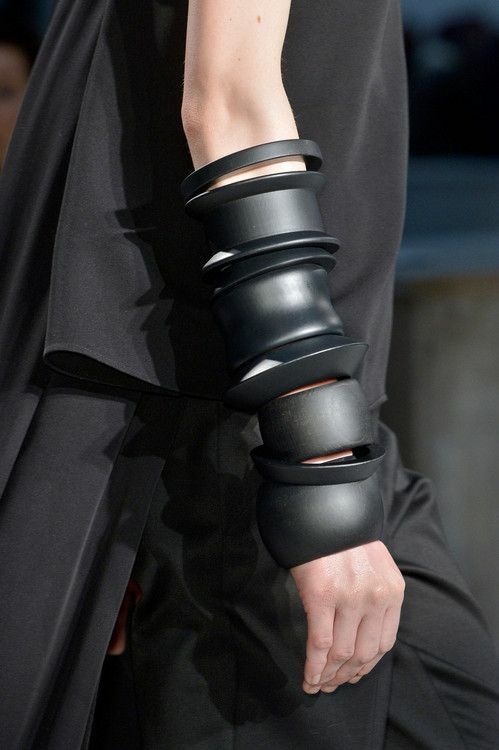 Check out some of the samples below or pop over to the Jewellery Monthly Pinterest Boards. Main Video Supplied by sai praneet on youtube with thanks. Lionsorbet is a design company that help brands promote their products and services. We do this by creating professional company websites, beautiful 3d images, compelling animated video and intelligent marketing campaigns to inspire and engage their customers. Founded in 2007 by UK designer Steve Irvine, our team has helped many companies increase brand awareness and enhance sales whilst building a library of digital assets for continued marketing. 2016-11-23 0 Can you spot fake jewellery? 2015-07-25 5 10 Inspirational Jewellery Adverts. 2014-02-14 6 Do you own a fake diamond? know the truth about your ring. Jewellery news, articles and events. 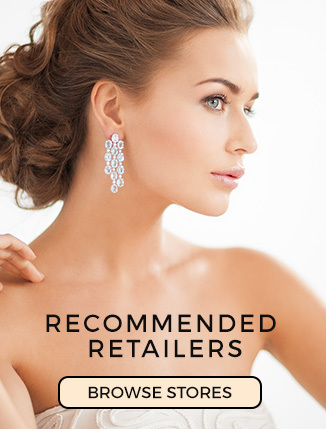 DISCOVER, LEARN & LOVE JEWELLERY with Jewellery Monthly, the No.1 online Jewellery News resource. Bringing you the worlds most beautiful Jewellery, Diamonds, Education and Industry Information. 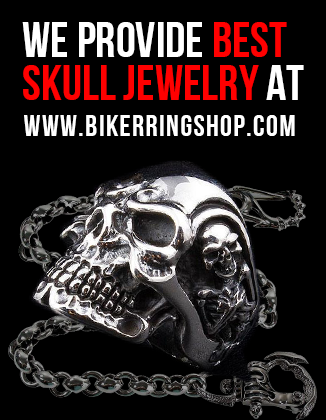 Love jewellery? We are fanatical about Engagement rings, crazy about Diamond jewellery and passionate about Luxury products. Make sure to to tag your photos @jewellerymonthly to feature on our instagram feed or follow us on facebook by clicking the link below. 2014-02-13 100 The Future of the Yellow Gold Engagement Ring. 2016-08-30 21 19 Crazy Facts about Engagement Rings.